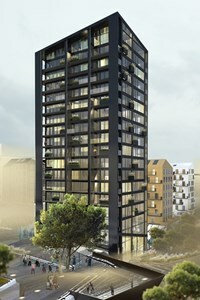 Kista - Beautiful Apartments. 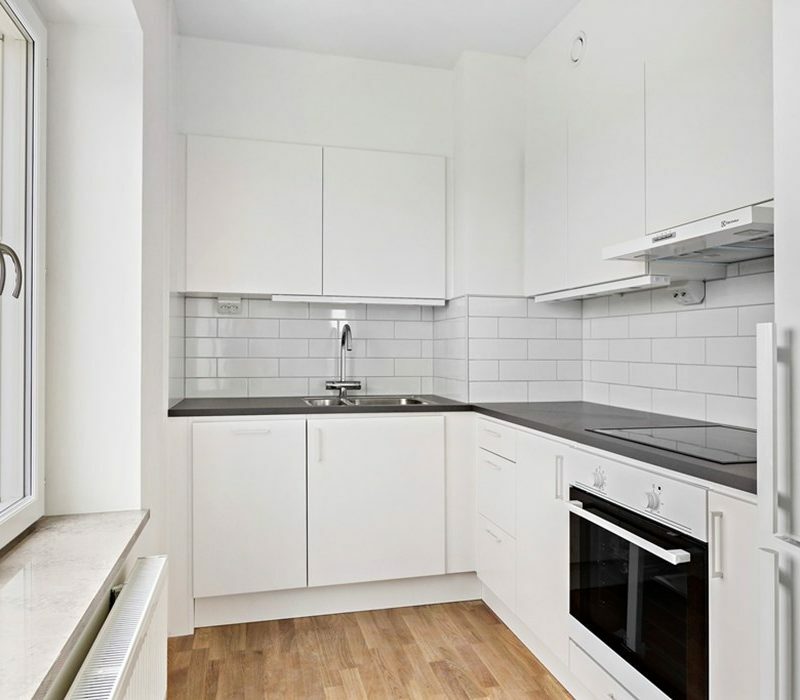 Kista - Beautiful Apartments. Kista is a district in the northern part of Stockholm. It has a strategic position located in between Sweden’s main airport, the Stockholm -Arlanda International Airport and central Stockholm. 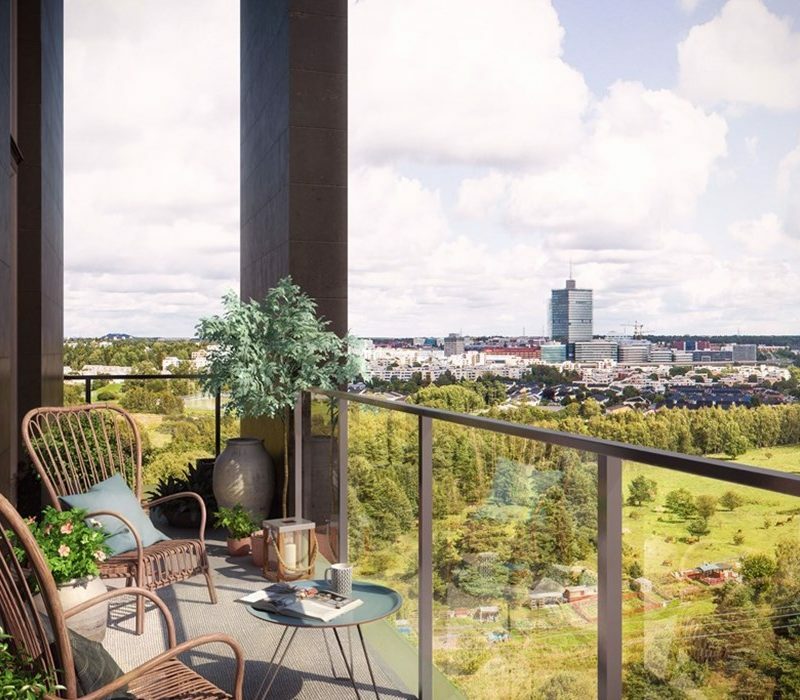 Kista comprises residential and commercial areas, the latter in the highly technological telecommunication and information technology industry. There are large research efforts in this entire area, which therefore is dubbed Kista Science City. It is known as the research park of KTH Royal Institute of Technology. Kista is the largest Information and Communications Technology ( ICT) cluster in Europe,and the world’s second largest cluster after Silicon Valley in California. It is the largest corporate area in Sweden and very important to the national economy. 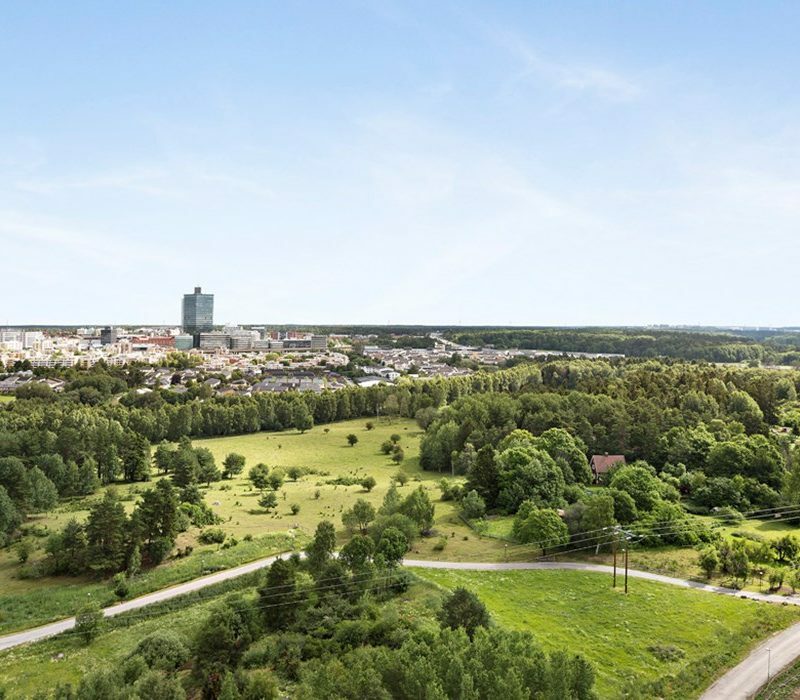 Kista Science City is the location where a large portion of the research and development of the world’s 4G LTE mobile telephony infrastructure is being developed, a European ETSI standard used worldwide and Kista Science City has been the largest such cluster in Europe for decades.